2019 Triumph Bonneville T120 Diamond Edition: Shine On! Based on the standard 2019 Triumph Bonneville T120, the Diamond Edition brings exclusivity to Triumph’s stable of Bonneville motorcycles. It accomplishes that goal with unique finishes and a limited production run. 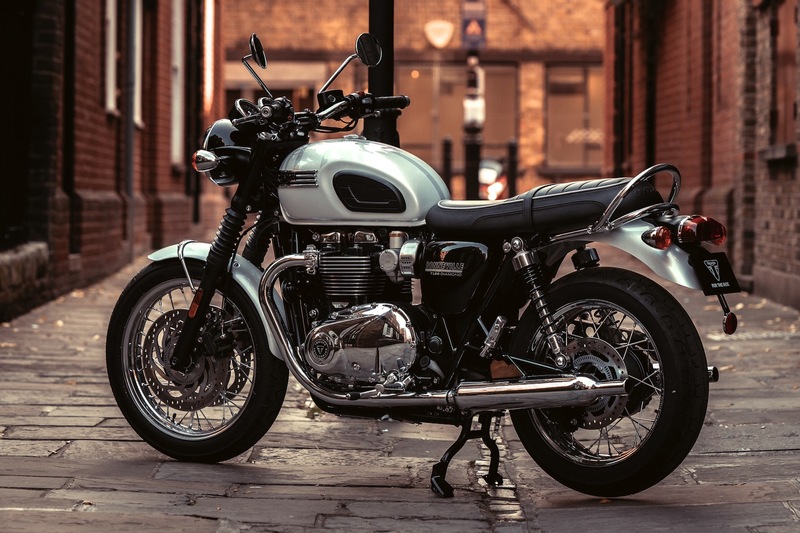 Let’s take a look at what makes the 2019 Triumph Bonneville T120 Diamond Edition a special motorcycle. 1. The primary standout feature on the 2019 Triumph Bonneville T120 Diamond Edition is the high-end paint job on the fuel tank. The Snowdonia White and Aluminum Silver fuel tank has styling inspired by the Union Jack. 2. In addition to the paint, the Diamond Edition tank also gets four-bar chrome Triumph tank badges. Those serve as three-dimensional examples of the exclusivity of the motorcycle. 3. The side panels announce the motorcycle with Bonneville T120 Diamond proudly declared. 4. While black-on-black is a popular motif in the late 2010s, the 2019 Bonneville T120 Diamond Edition stands its ground with traditional chrome. The engine covers are chrome, with chrome badging. 5. There will be only 900 examples of the 2019 Bonneville T120 Diamond Edition, and it has papers to prove it. 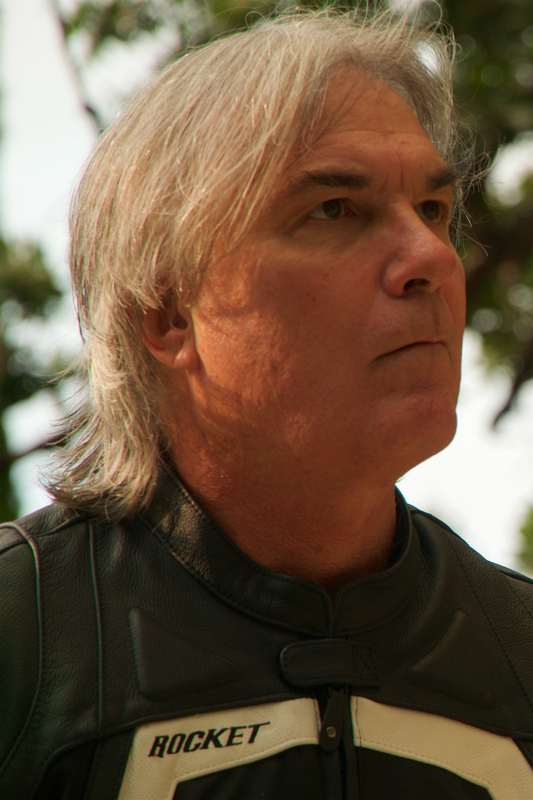 Triumph CEO Nick Bloor puts his name to a numbered certificate that accompanies the motorcycle. 6. In addition to the Diamond Edition features, you get everything that makes the standard Bonneville T120 a fantastic motorcycle. In addition to the muscular High Torque 1200cc vertical twin, there’s an array of electronic aids to make for safer and more confident riding. Some of the less-obvious enticements include heated grips, theft deterrent via engine immobilization, a torque assist clutch, and two riding modes.